Jack Field’s selection for the GB Under-18s squad has caught the attention of the local press, while he has also received funding from local organisations. 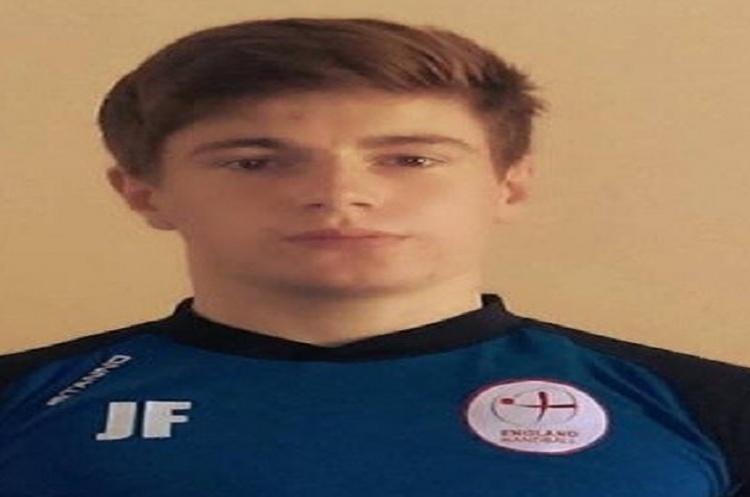 Jack, who plays for Carshalton Titans, will attend two training camps, before traveling with the rest of the squad to Tblisi for the under-18 European Division 2 Championships. Following his selection Jack, from Ramsgate, has received two lots of funding. He has been awarded £500 by the Kent Trust for Youth Sport (Cornwallis Sporting Excellence Award for Individuals), and £150 from the Kent Sport (Small Grants Fund). Jack’s selection has also been noted in the press in Kent and he even received congratulations from Craig Mackinlay the MP for South Thanet.